Well, just look at how stunning this colours look. Ultra pigmented colours for a gorgeous winter finish. On the count of One, two, three, let’s swoon. Admittedly, you can often catch me with chipped nails, due to the mere fact that I neglect my nails when it comes to skin and body care. The whirlwind process has often put me off painting my nails, especially when I’ve got the options of acyclic nails. Now that I’ve taken my body care routine seriously, there are three nail colours I’m loving, even though there aren’t colours people opt for in the autumnal and winter season. 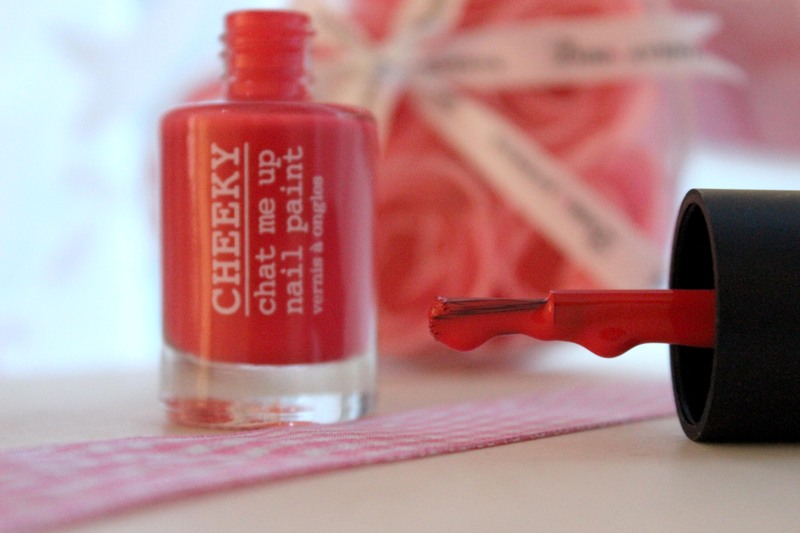 Cheeky is a brand of nail polish that I’ve never tried before, and I’ve fallen in love with it. It’s a pretty shade of coral pink opaque gloss, lasting for a week without chipping. It’s the perfect colour if you want to stay away from the winter go-to. 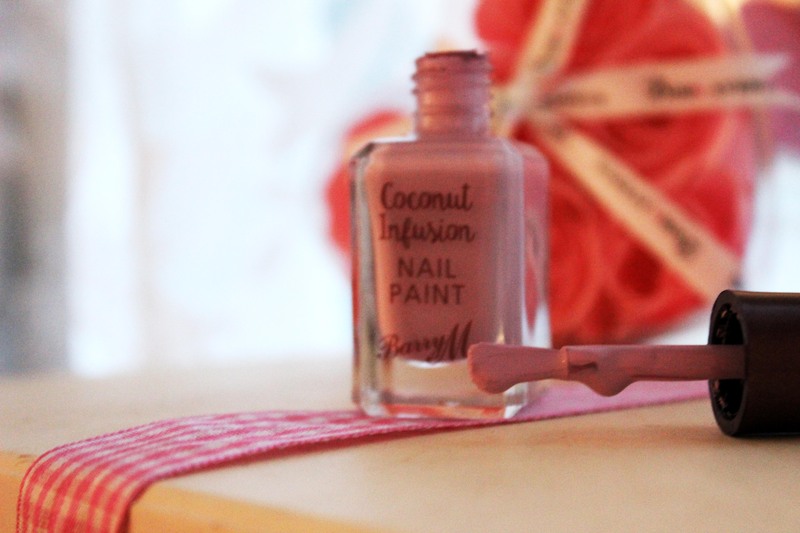 Barry M coconut infusion is a unique and lovely blend of coconut water and coconut oil, gently hydrating and nourish your nails, with a beautifully smooth, gel-like manicure. It compliments all skin tones and lasts for a long while. I’m absolutely in awe with this colour. From street style clothing to show-stopping accessories, rose gold has been a known colour trend in 2016. 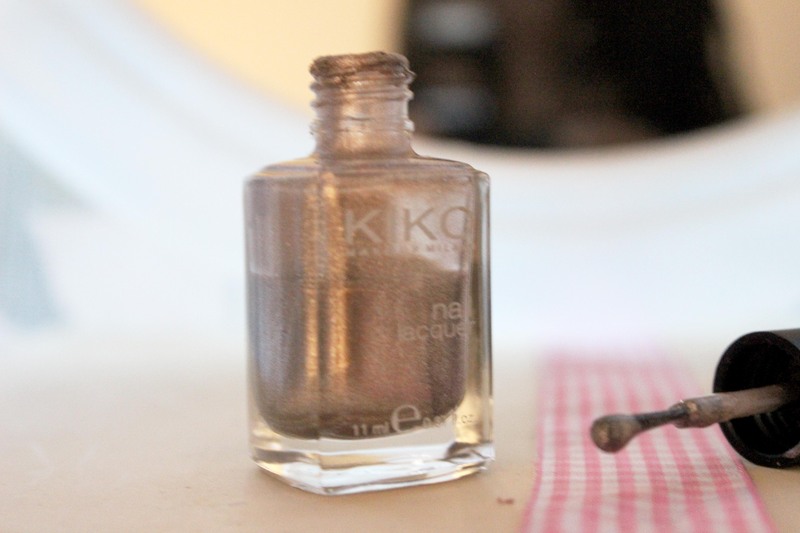 I recently spotted this Kiko nail colour tucked away in my nail colour collection, gathering dust. Curious, I tried it and loved it. With the pearl metallic, flame glitter makes it the perfect nail colour for New Years. Not only does it contain hardening and strengthening action, it last longer than other nail colours I’ve tried.